Surprise, surprise; there’s an upcoming Yongnuo YN450 system camera and its early specs have been leaked. Reports are abuzz of Chinese lens manufacturer Yongnuo gearing up to join the Mirrorless wars with an upcoming system camera. Called YN450 for now, the company has recently posted on their Facebook page a contest for an official name for this new camera. 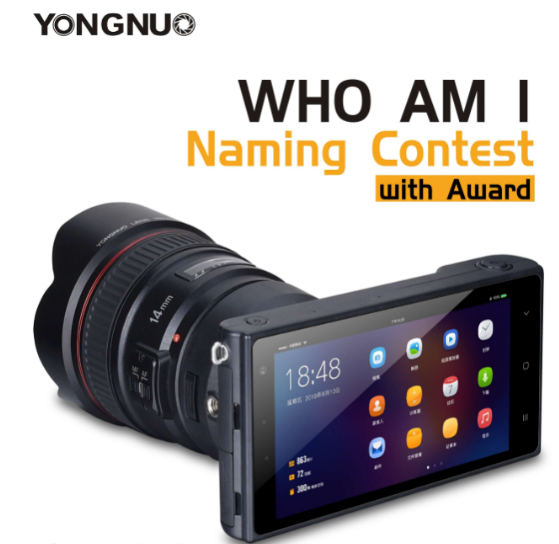 Yongnuo is gathering votes for two product names they currently have; 4G Camera and Smart Camera (or any name the interested public can suggest). 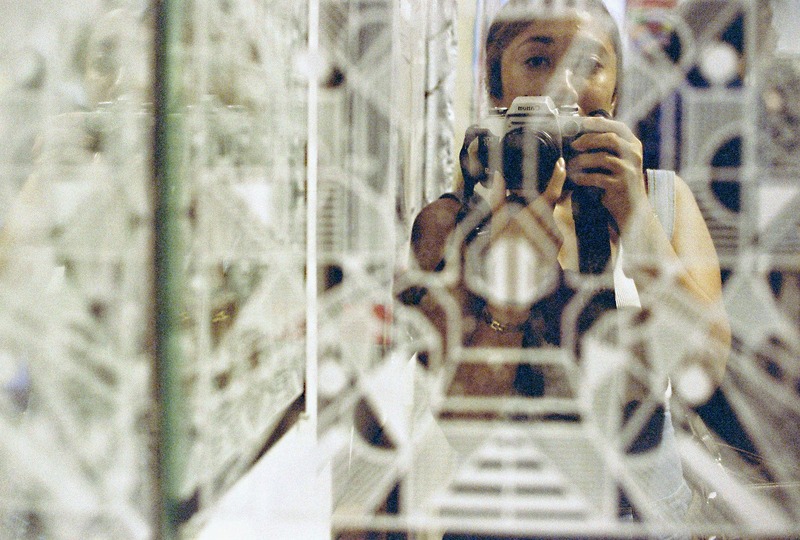 The two current name choices coincide with the camera’s design, which is pretty much a smartphone with a lens mount (possibly a Canon mount, based on the photo). Mirrorless Rumors has also reported that the early specs of the Yongnuo were recently leaked on Weibo. From this leak, we find out details such as an Android 7.1 operating system, a five-inch touchscreen display, RAW support, 4000mAh battery, and integrated 4G connectivity. Think you can come up with a better name for this Yongnuo Mirrorless camera? The naming contest ends in January, 2019, with the official announcement likely to follow soon after. This means that we’ll possibly find out all the details at CES, 2019. Meanwhile, if you’d like to take part in this contest, Yongnuo will be awarding a YN50mm f1.8C/N YONGNUO lens to the winning entry, plus a total of 100 prizes to give away for both local and international participants.